From 19-22 June Risknowlogy India organised the 3rd Functional Safety Engineer and Professional certification course in Delhi. 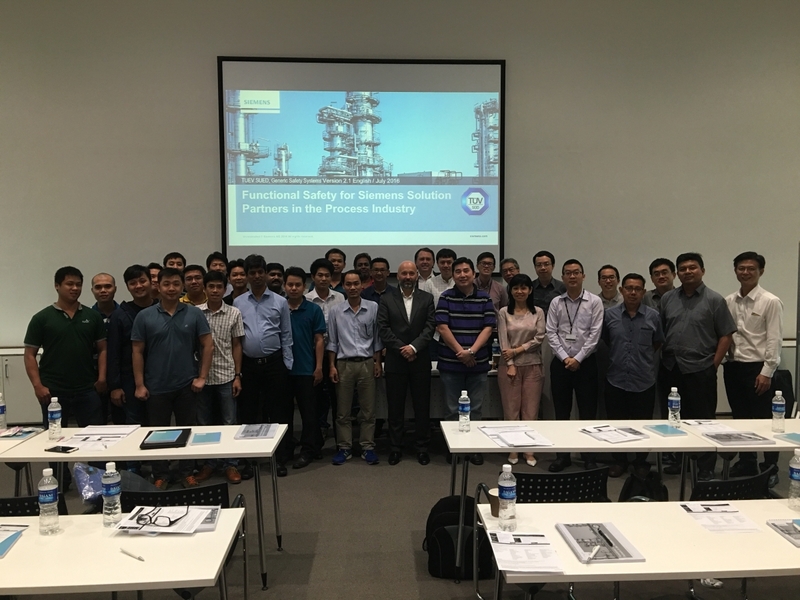 The course was attended by participants from Larsen & Toubro, ICONS Engineering Services, IRCA, Petrofac, GE, and Deccan Fine Chemicals. The participants got trained in the fundamental concept of the 2nd edition IEC 61511 with exam. 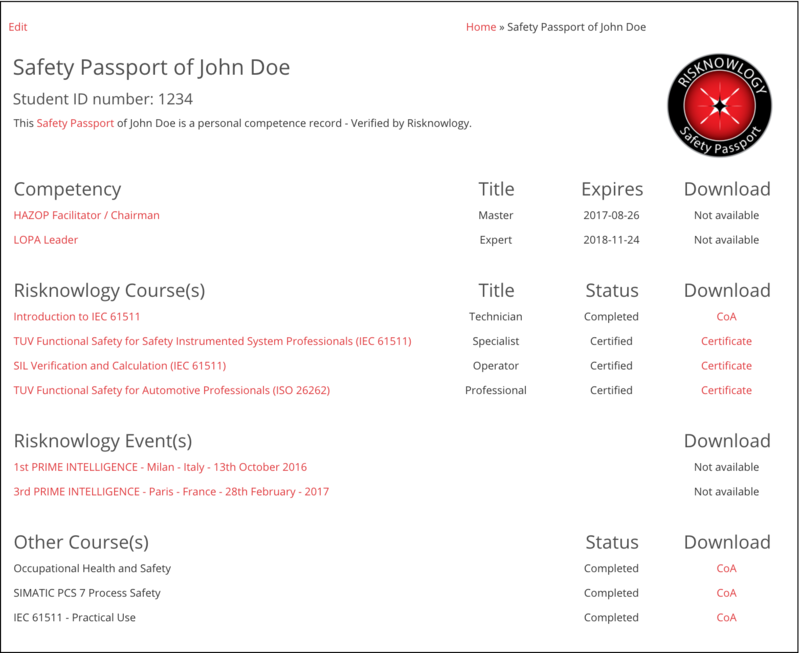 All participants will receive a Risknowlogy Safety Passport and if they pass the associated four exam they will also receive a TUV certificate for professional or engineer. The course itself is part of the SILComp training program. This is a personal development program for anybody who wants to get knowledgable and competent in SIL. The SILComp program consists of over 20 different training programs related to SIL. There is something in there for everybody.